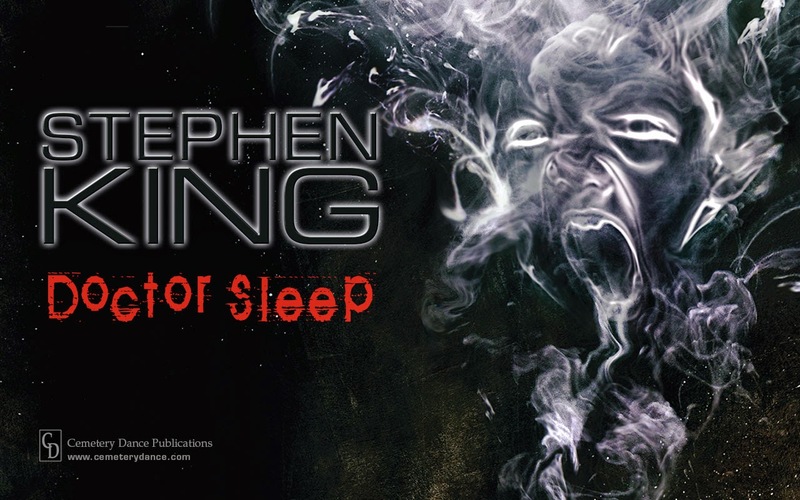 So I have done it, I have completed reading the new Stephen King book, Doctor Sleep. As one may have already been informed, by way of the wonderful internet, Doctor Sleep is the sequel to The Shining that we never expected, and never knew we wanted. It portrays the life of Daniel Torrance, Danny, as a grown up man, and how he lives with his gift of the shining. As one would expect, there is a story to be told here, a story of loss, fear, the paranormal, the supernatural, and family. You get to run into surprises, and mystery, and surprisingly, handling some of the hardest things life can throw at you. In short, I would say that, even if you have only seen Stanley Kubrick’s film “The Shining”, you should give this book a read. That isn’t to say that the movie is on par with the book, but if you haven’t the patience to read one novel so that you may understand the next, it is the next best thing. This book drew me in right away, and captured my attention. I will do my best during this write up not to give anything away. It starts by covering years of a struggle I am far too familiar with, having witnessed it throughout my life, living in fear that I may one day serve the same punishment. When the story picks up later, it is after the eventual calming of Dan’s life, naturally, the events to follow would make him relive so much of his past, that I admire him. I know that I cannot go much further than this without ruining the book for anyone, but it is a must read. Buy it on Kindle, Nook, Google, iTunes, or even grab the physical copy if that’s your thing, hell, borrow it from a friend, but read this book. I don’t say this often about books I read, but when I do, you can take it to the bank. Stephen does it very well, again.